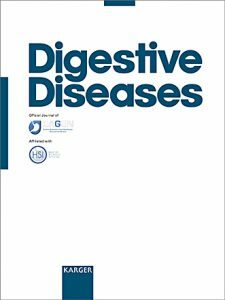 As functional disorders of the gut continue to increase in occurrence and develop in frequency across all population groups, a broad based review in the Journal Digestive Disorders published in Feb 2018 is a welcome chance to tease out elements of discord and dysbiosis that present opportunities for personalised intervention. Background and Summary: Traditionally, functional gastro­intestinal disorders (FGID), including functional dyspepsia or irritable bowel syndrome (IBS), are defined by more or less specific symptoms and the absence of structural or bio­chemical abnormalities that cause these symptoms. This concept is now considered to be outdated; if appropriate tests are applied, structural or biochemical abnormalities that explain or cause the symptoms may be found in many patients. Another feature of FGID are the highly prevalent psychiatric comorbidities, such as depression and anxiety. It is implied that mood disorders “cause” gastrointestinal symptoms. In fact, epidemiological data now provide strong evidence that in subsets of cases, gastrointestinal (GI) symp­toms arise first and mood disorders occur later, while in oth­er patients the reverse appears to happen. Possible mecha­nisms for gut-brain dysfunction have been identified, with systemic minimal inflammation as a causal factor in at least some subjects. Other mechanisms that play a role in FGID include chronic infections, intestinal microbiota, low-grade mucosal inflammation including the increase of eosinophils, systemic immune activation, altered intestinal permeability, in diarrhoea predominant IBS altered bile salt metabolism, abnormalities in the serotonin metabolism and genetic factors. All these factors might be modulated by environmental factors such as diet. 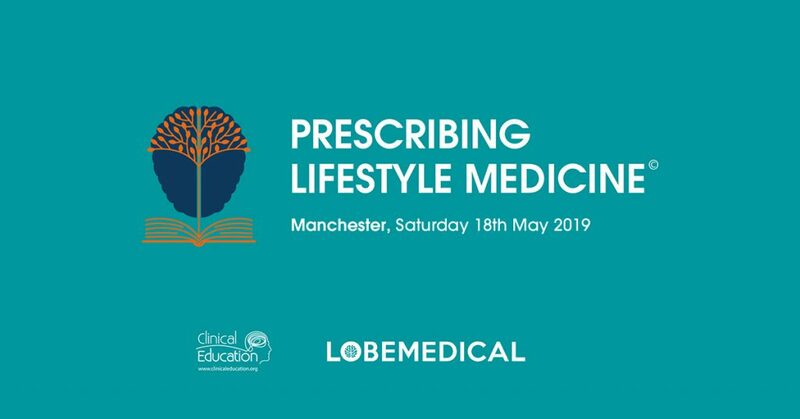 Key Messages: While many factors can be linked to specific symptoms (e.g., pain or diarrhoea), it is evident that the symptom-based categorization of patients will not allow targeted treatments that specifically address the underlying pathophysiology. Good information..hope to see more great post like this. The information you mention is became useful for me….Thanks for sharing a great post with us.keep it up….